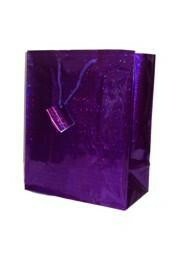 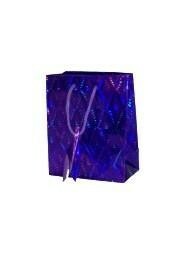 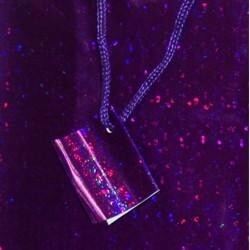 A medium purple hologram shopping bag. 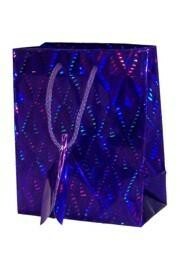 This bag measures 12.5in x 10in x 5.5in. 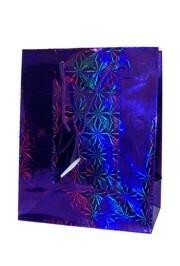 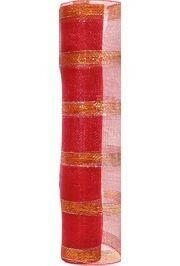 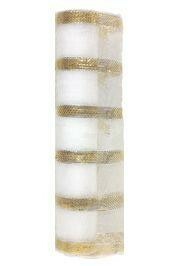 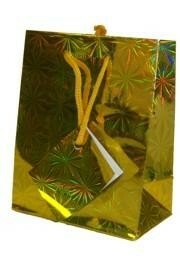 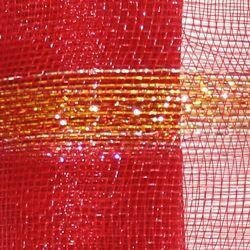 This is great for parties, parades, and gift bags.